Formerly Reynolds Machine Company, our state-of-the-art 100,000 sq. ft. manufacturing facility located in New Berlin, WI. 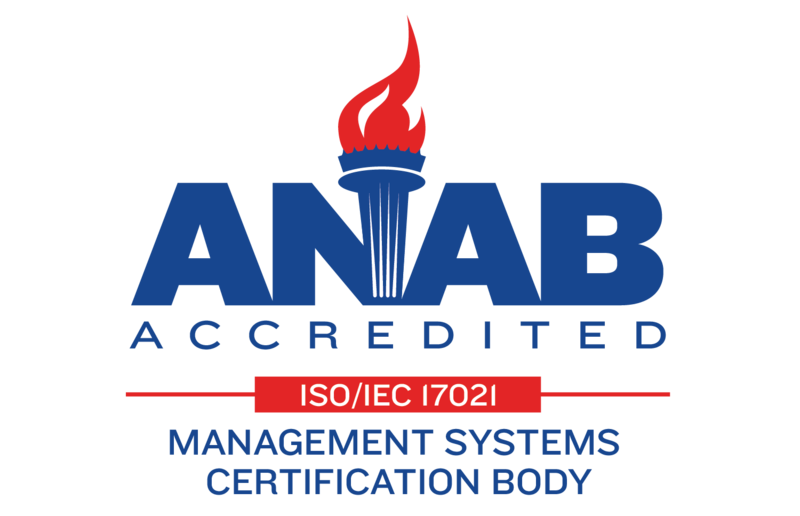 is an ISO 9001:2015 certified, high volume production location. 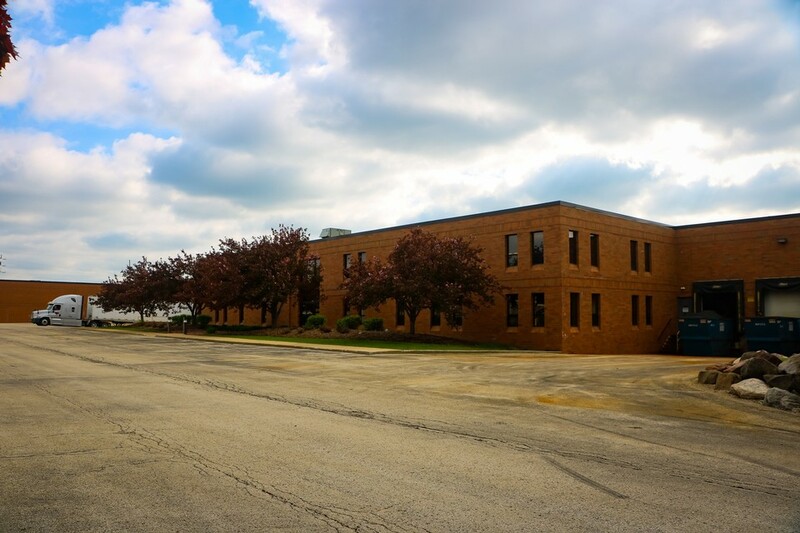 Employees, many with 20 plus years of experience, operate dedicated CNC Vertical and Horizontal Machining Centers, Vertical and Horizontal CNC lathes, Robotic Manufacturing cells, and work in our Quality department. The facility also possesses assembly operations and solutions. We pride ourselves in exceeding quality and delivery standards allowing us to be a preferred supplier and partner with our OEM’s.